Yayyyyyy I finally finished my last paper!! (after 12 days since my second last paper =_=) Finally :) It also marks the end of my first year in University. Why does time passed so fast? Man I'm getting really old! 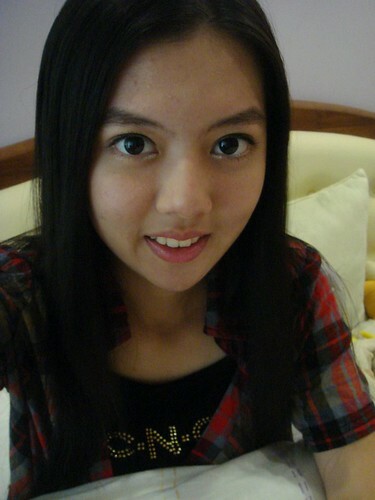 Today, I went out to make new spectacles. I suspect my eye power had increased so I made an appointment with optometrist to get check up and I was right. I had 0.50 power increased for both eyes. 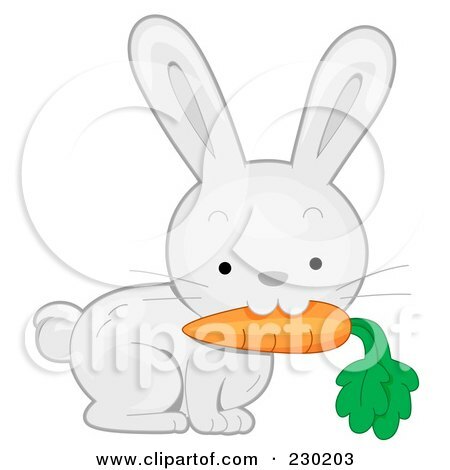 I need to start eating carrot like rabbits! I can't wait to go back Malaysia to EAT and SHOPPING! I know I've mentioned this lots of time but really, you will only appreciate things when you can't get them. One thing bad about having holidays is that you will start spending money. Waaaaaay more than you usually do. Sigh. Money is never enough eh? get back here and gimme a french kiss! When are you flying back? :D and for how long? Have a safe trip back! >Hilda: soon but not yet. I just can't wait haha.